Note: The following method might erase your user data, so ensure to backup your data before proceeding. Also, do note that this Android build is currently a beta build, so bugs are to be expected. 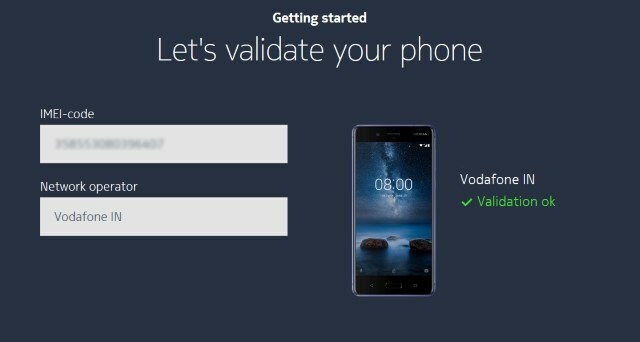 To get the Android Oreo on your Nokia 6, first you have to visit the Nokia Beta Labs and enroll your device. To do that, click on this link to visit the Nokia Beta Labs page and then login with your Nokia Associated account. Once you login, you will have to validate your phone. 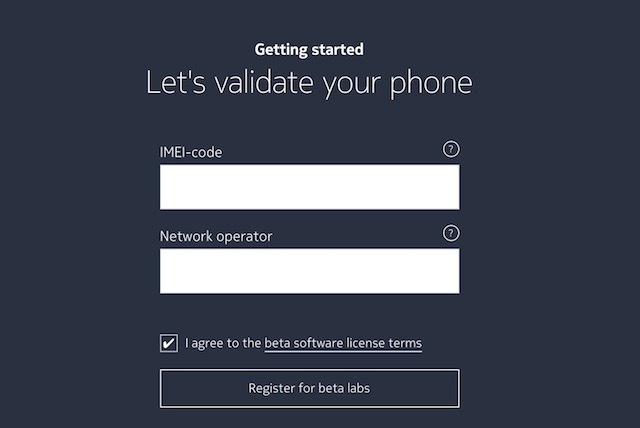 Just enter your device’s IMEI number and your Network Operator in the given fields and then click on the “Register for beta labs” button. If you don’t know your device’s IMEI number, click here to read how to find it. Now, if you have entered your information correctly, you’ll get a message on screen saying that your device has been validated. 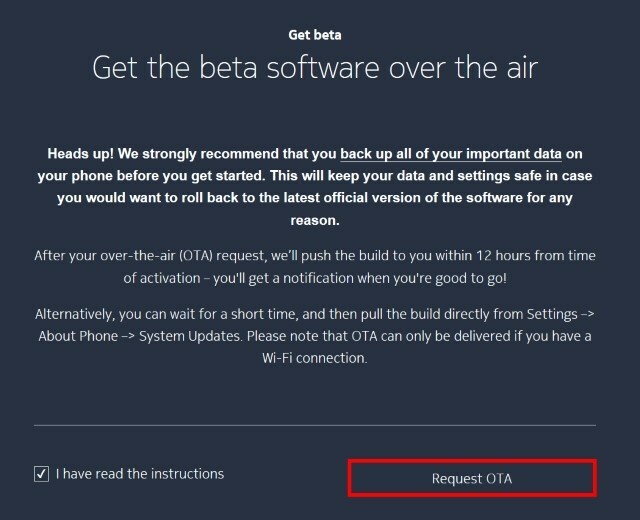 Now, all you need to do is to scroll down on the page to find the “Get the beta software over the air” section and click on the “Request OTA” button. That’s it. You are done now. 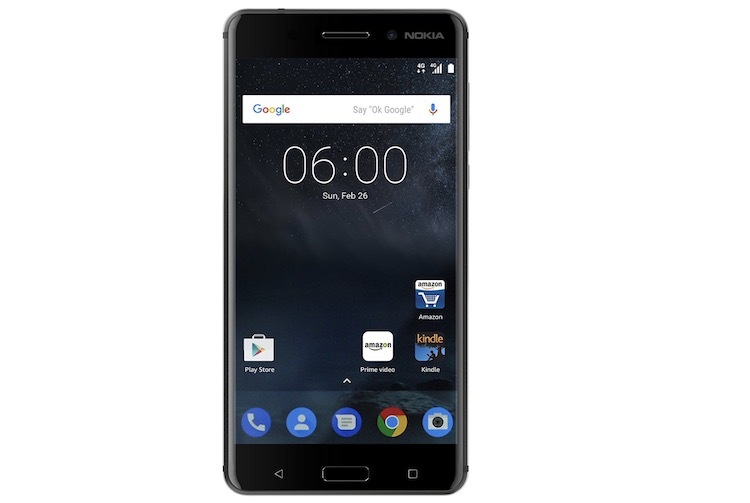 Nokia says that it might take up to 12 hours for the OTA to reach your device. But, if you don’t want to wait just head over to Settings -> About phone -> System update and tap on “Check for updates“. Your device will show that the Android Oreo Beta update is available. Android Oreo is an excellent update and brings a ton of new features. It is good of Nokia to release the update even for its budget devices so early when even some of the flagship devices from other manufacturers haven’t received it. This should surely strengthen Nokia’s reputation among its customers and the company will surely benefit from its string of timely updates.